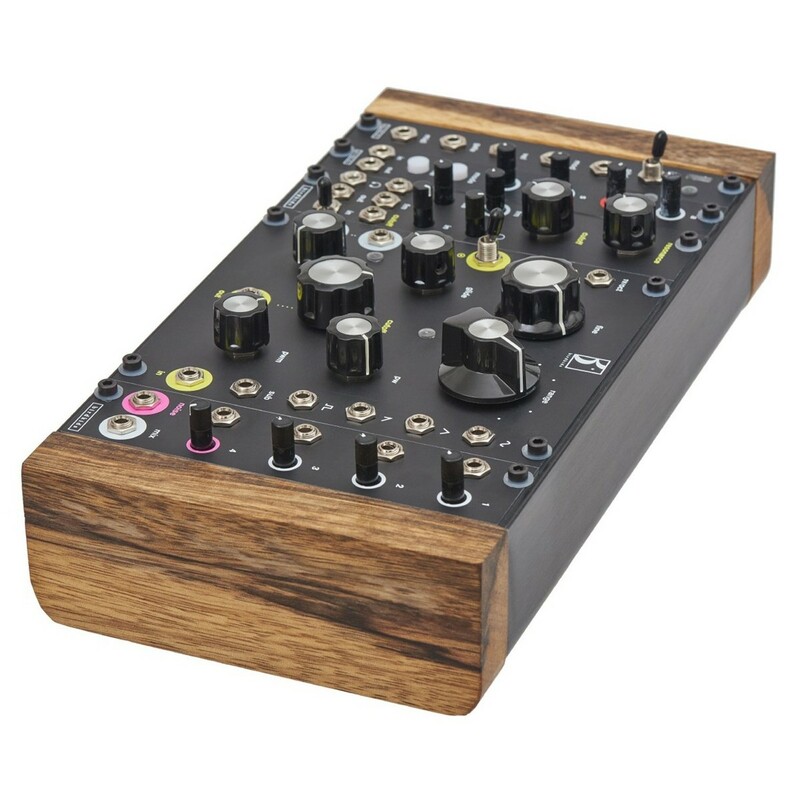 The Birdkids Bateleur System is a complete portable, monophonic synthesizer system with a powerful raw sounding VCO, with dedicated 4-pole low-pass filter, an integrated VCA, multi-mode ADSR/ADHSR, high precision 16-bit MIDI-to-CV converter, and a 4-channel audio mixer. 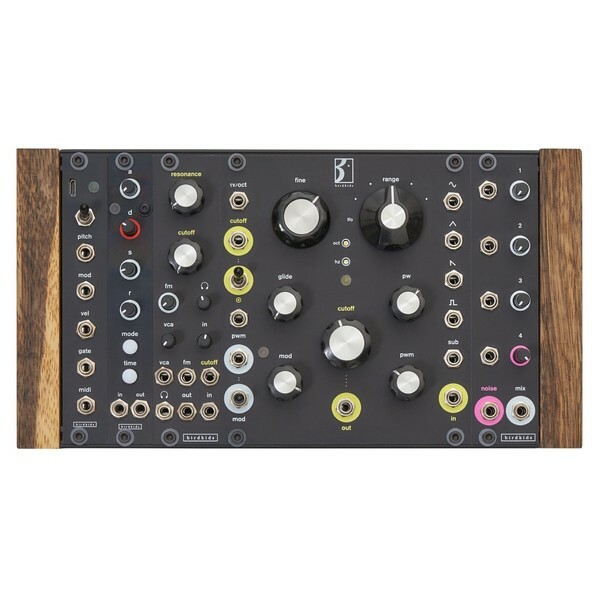 The Bateleur System provides you with a range of sound sculpting possibilities, offering a vintage sounding VCO with various waveforms, and unique signal shaping possibilities. The Bateleur System is powered entirely by a USB Micro B connection, and features an extremely compact and durable design, allowing it to be taken anywhere you want. The Bateleur provides you with a compact yet powerful portable synthesizer, providing all the tools you need for creating thick rounded basslines and soaring leads. The Bateleur is made with a durable, sleek design featuring wooden edged side panels that give it the professional look. The Bateleur System features an extremely compact and portable design, allowing you to take it easily to each of your gigs. It is powered through USB B Micro, so it can be powered through a standard phone charger cable, or through your laptop/computer. 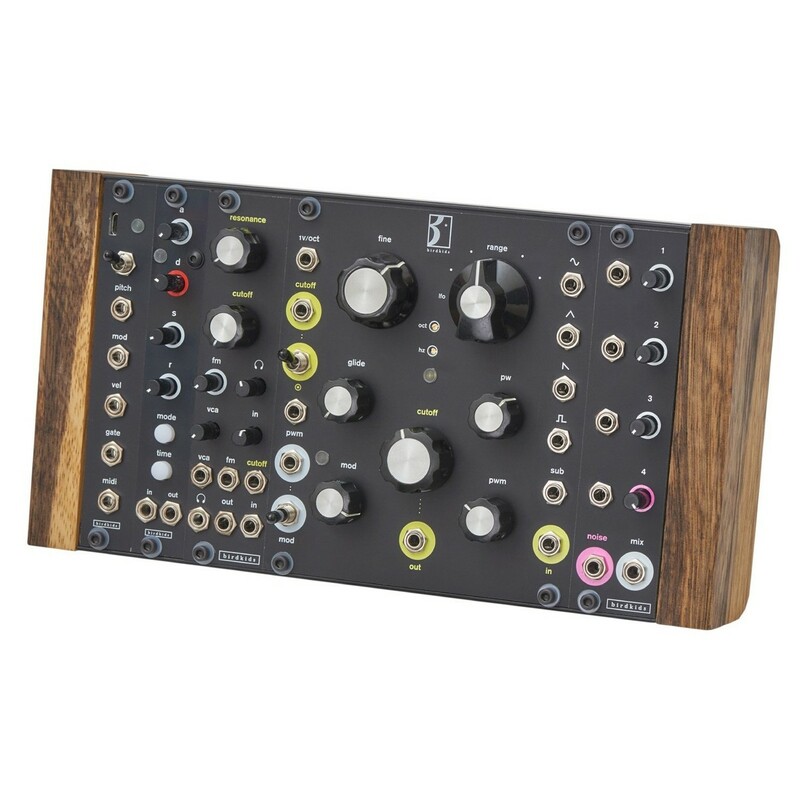 The compact design is ideal for the space-conscious synth user, allowing it to fit easily into any workspace. The Bateleur System is highly compact, yet delivers a powerful, raw analog sound, with a high amount of versatility. The Birdkids Bateleur System is ideal for live performance, offering a range of large performance friendly knobs and adjustable functions such as filter cutoff and resonance, ADSR control, and a built-in mixer, allowing you to control your sound on the fly. The large knobs allow for easy adjustment, making it ideal for live performances. The compact design ensures it can fit into any space on stage, whilst its powerful sound is sure to shake the dancefloor, producing powerful low-end. The Bateleur System has a distinct meaty sound and comes with 4 classic waveforms, plus an additional sub-octave waveform allowing you to create rich, full bodied sounds. These are the sine, triangle, square, and pulse, all you need to create beefy sounds. The mixer section can be used to mix in each of the waveforms and also add noise to your sound, providing it with some high frequency content, allowing you to create a vast range of sounds. The low-pass filter can be used to add texture, and create thick, rounded bass tones. 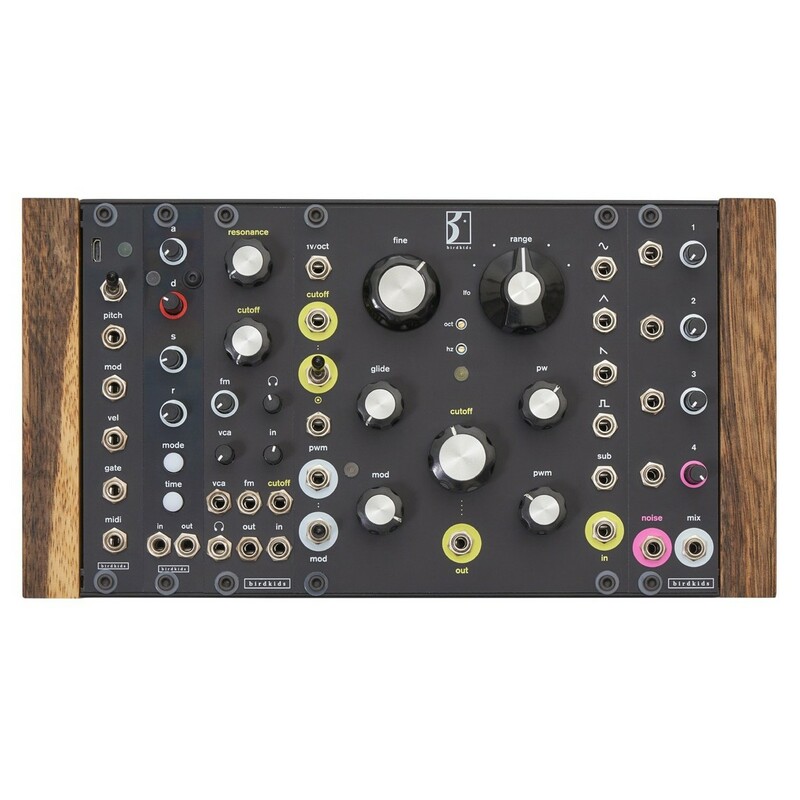 It features a large cutoff control and resonance control for sweeping through the frequencies of your patch during a performance. Additionally, the Bateleur System features FM capability, allowing you to create those classic FM bell-like sounds. The Bateleur is capable of linear and exponential FM. The Bateleur also features a digital ADSR/AHDSR envelope generator with a looping function, allowing you to control the dynamics and release times.